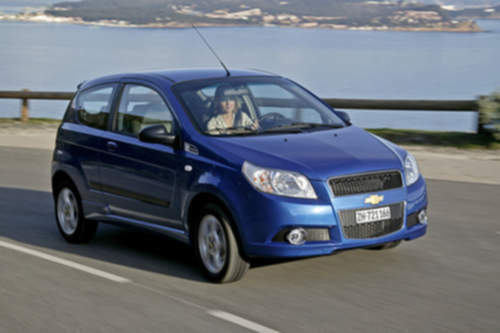 Tradebit merchants are proud to offer auto service repair manuals for your Chevrolet Aveo - download your manual now! With a list of cars that includes the 2009 Chevrolet Tahoe Panel SS and the 1972 Silverado 5.7 D Wagon, Chevrolet has been building high quality cars for over 63 years. Regardless of whether you have problems with your 2009 Tahoe or you need to fix your 1972 Silverado, you are going to need a good repair manual to keep it running. Tradebit has a huge selection of Chevrolet manuals, for just about all years and models.